Residential locksmiths deal with all locksmith matters in residential homes, unlike a commercial locksmith who deals with businesses, retail stores and larger corporations etc. They might offer a few less complicated services, but a crucial one none the less. 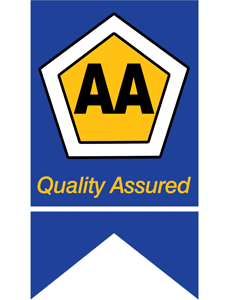 At AAA Locksmiths in Cape Town, we believe security begins at home, keeping your loved ones and property safe. A residential locksmith will be able to assist with things like gate locks, which generally needs more maintenance as they are exposed to the elements more than indoor locks. AAA Locksmith also has mobile units in Sea Point, Tableview, Claremont, Wynberg and Durbanville. All four of our locksmith branches (locksmith in Somerset West, locksmith in Bellville, locksmith in Stellenbosch and the locksmiths in Cape Town City Bowl) will be able to provide you with all the relevant information your require for the best locks for your home. This includes front and rear door locks, window security and interior doors. We can also re-key existing locks, install new locks and deadbolts for extra safety and create duplicate key sets for everyone on the home. People often forget about other locks that are crucial in the home. Locks like a weapons cabinet, safes and even medicine cabinets. A residential locksmith can assist you with any of these. They are also a lot of the time, an emergency 24 hour locksmith. 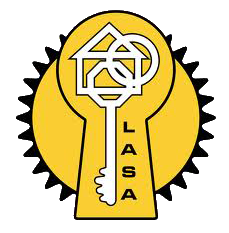 Contact AAA Locksmiths in Cape Town for all your residential locksmith requirements. We are insurance approved and ready to assist you.